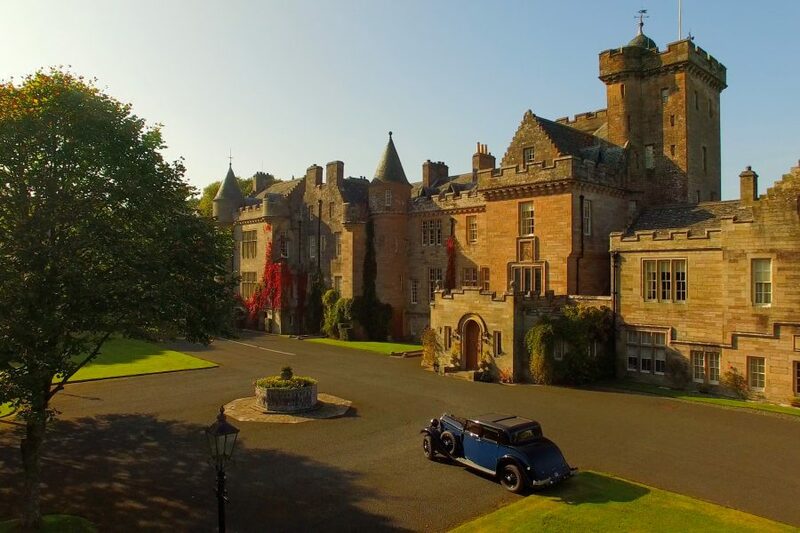 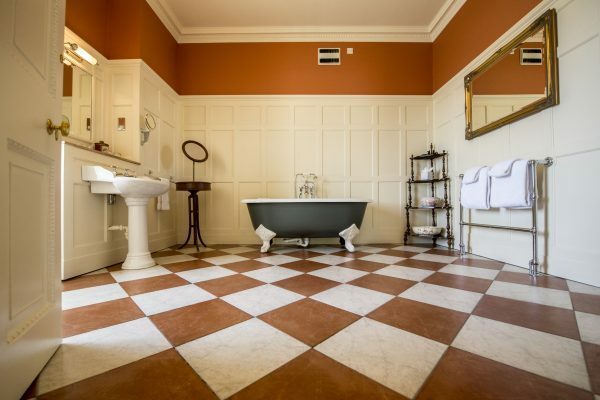 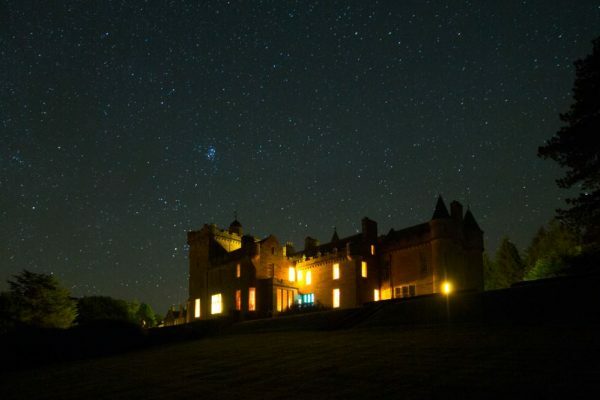 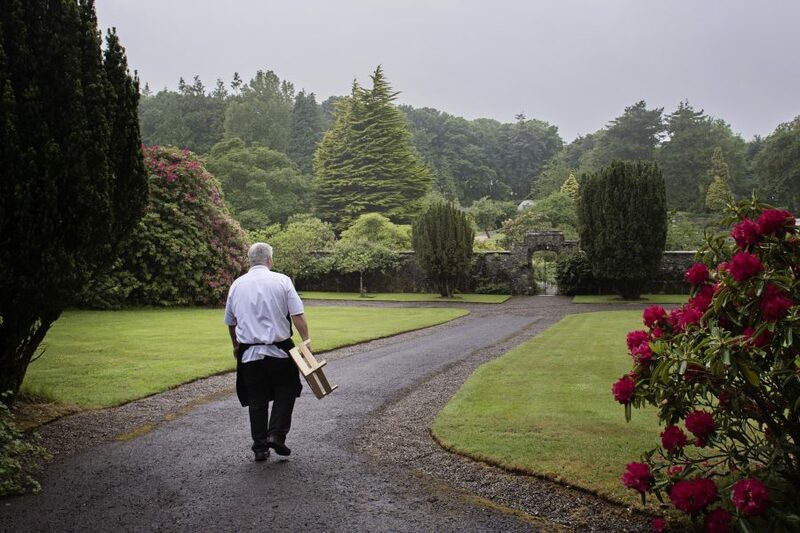 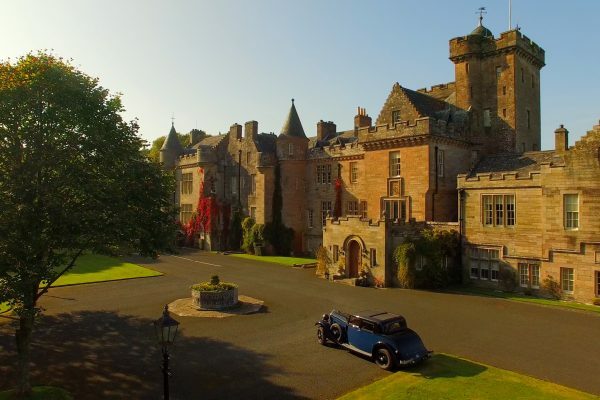 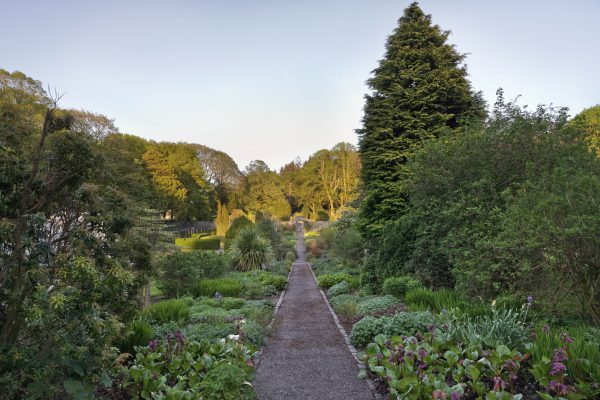 Glenapp Castle is a romantic Scottish retreat hidden away from the world. 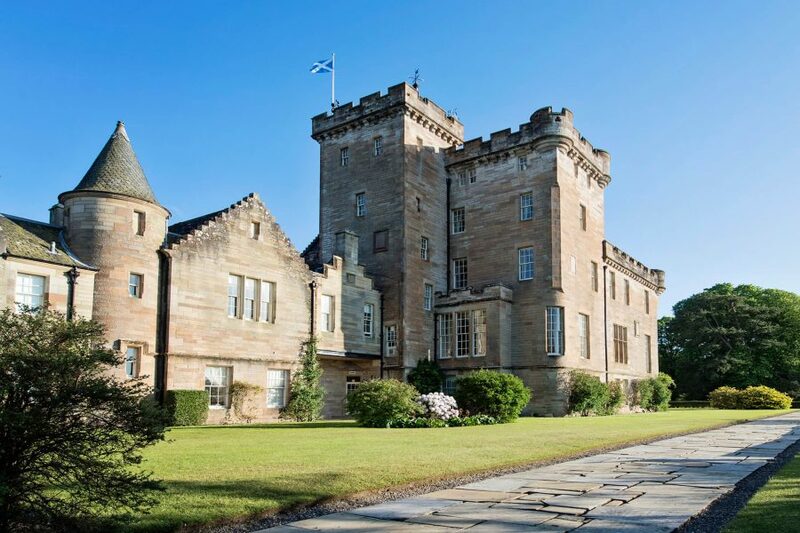 A fine example of 19th-century Scottish Baronial grandeur, Winston Churchill was once a guest in 1944, when they discussed the D-Day landings. 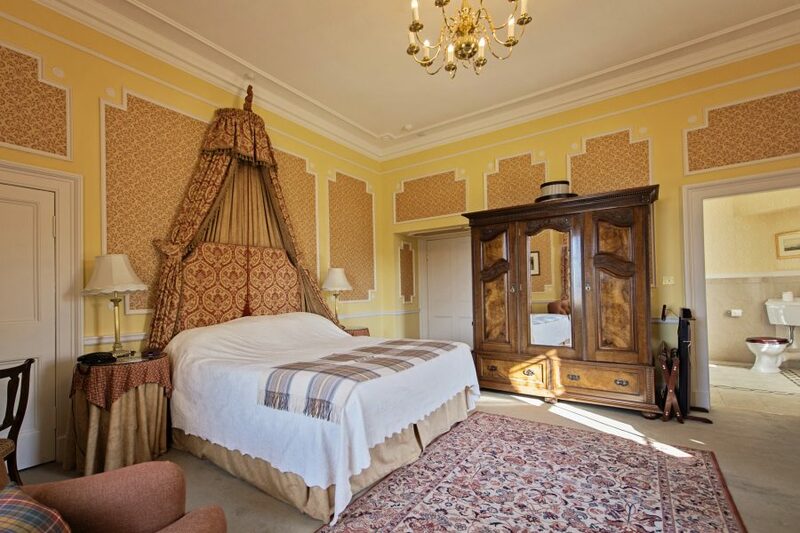 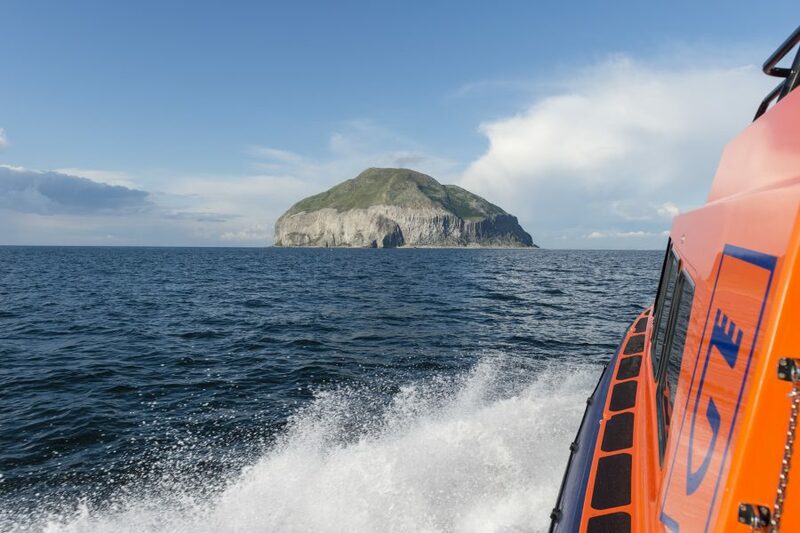 Spacious rooms boast open fires, while the suites enjoy magnificent views over woodland to the Irish Sea. 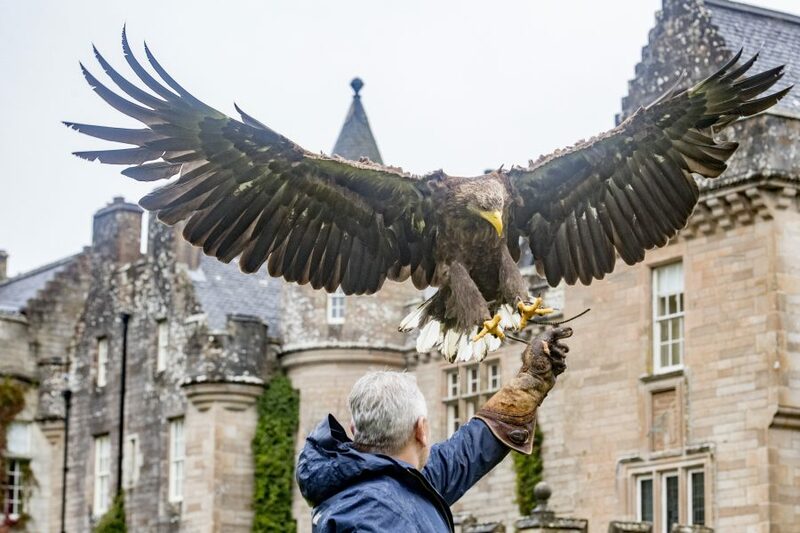 Falconry displays and opportunities to shoot and fish are catered for with pheasant and partridge in the estate and, salmon and trout in the nearby rivers. 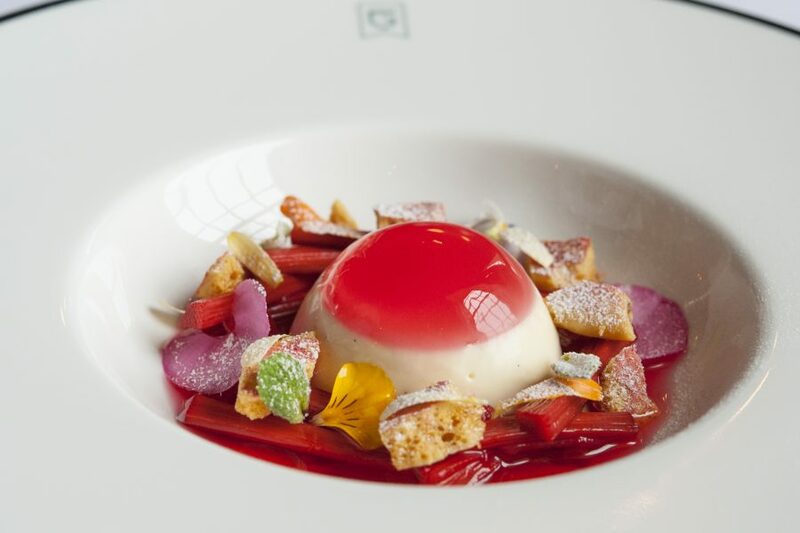 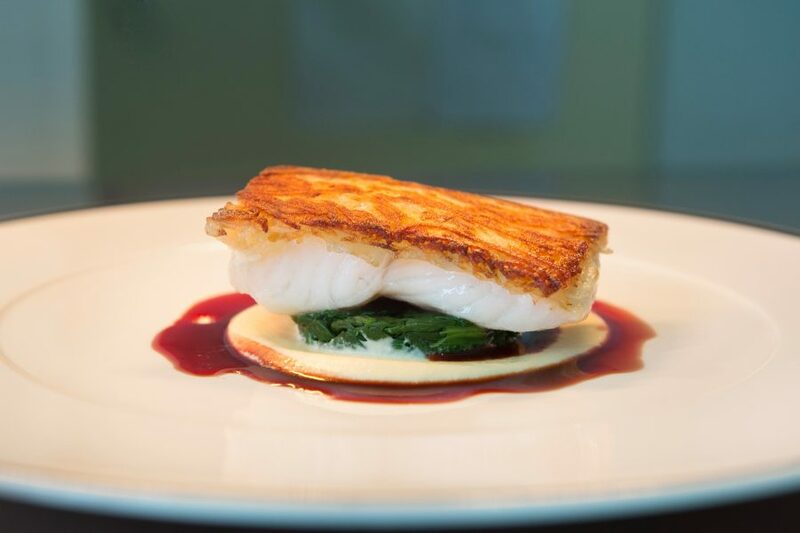 A warm atmosphere pervades, and the food pays homage to the locality with outstanding fish and game.